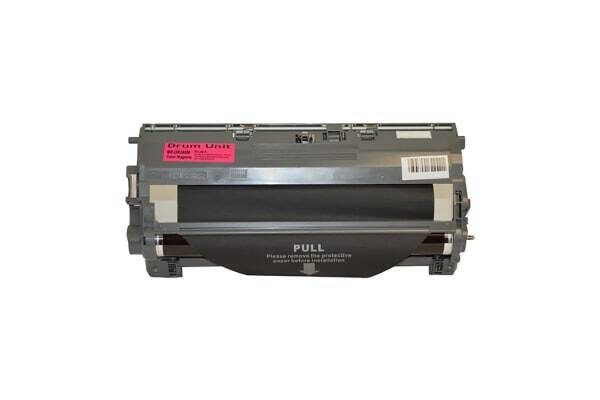 Keep your printer running smoother for longer with this long-lasting DR-240M Premium Generic Drum Unit, delivering high-quality printing without breaking the budget. Premium Generic Magenta Drum Unit. * Please note this cartridge does not contain toner.